AllRefer.com > Pictures & Images > Deep sea fish. Goosefish (Lophius americanus). Deep sea fish. 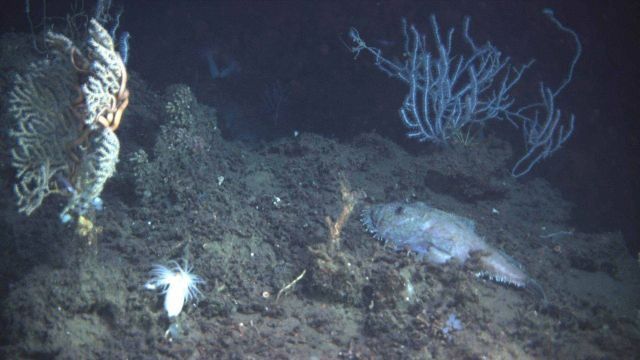 Goosefish (Lophius americanus).